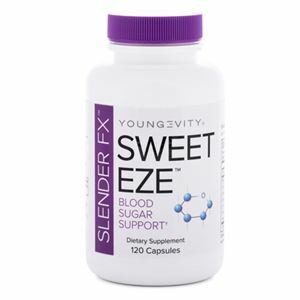 ** Recommended by Vets and Breeders across the country for healthy joints, hips, skin problems Etc. 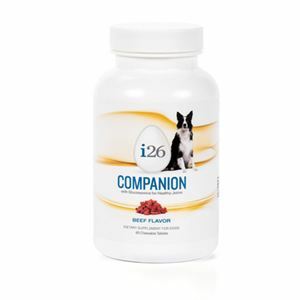 - The i26 COMPANION dog chewables are a unique extension of the i26 line, specially formulated for dogs! 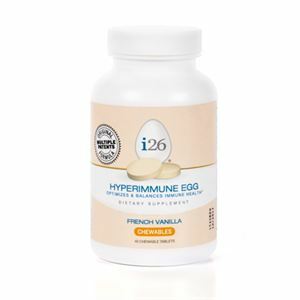 Specially developed to support your dog beyond nutrition, the dog chewables are the only pet product on the market that contains i26! 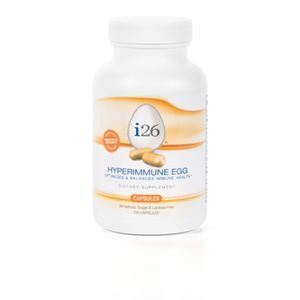 i26 COMPANION also contains glucosamine for healthy joints plus vitamins and minerals. 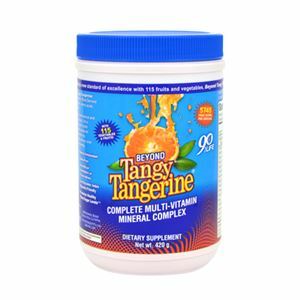 i26 COMPANION was developed with the assistance of animal food scientists and researchers to ensure digestibility, palatability and effective ingredents.